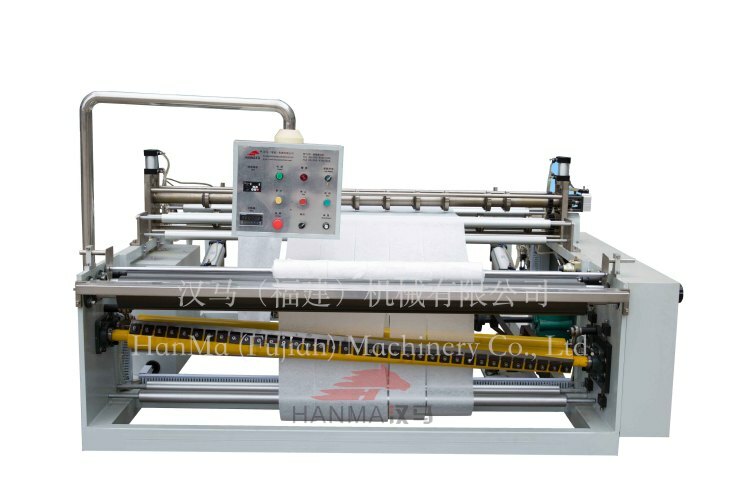 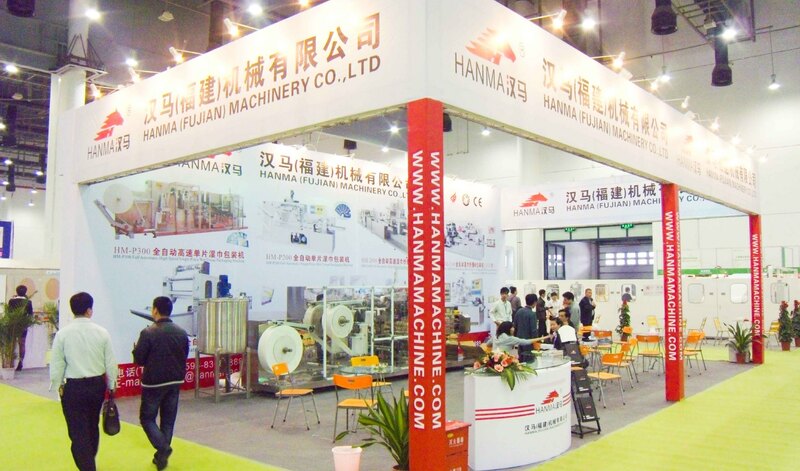 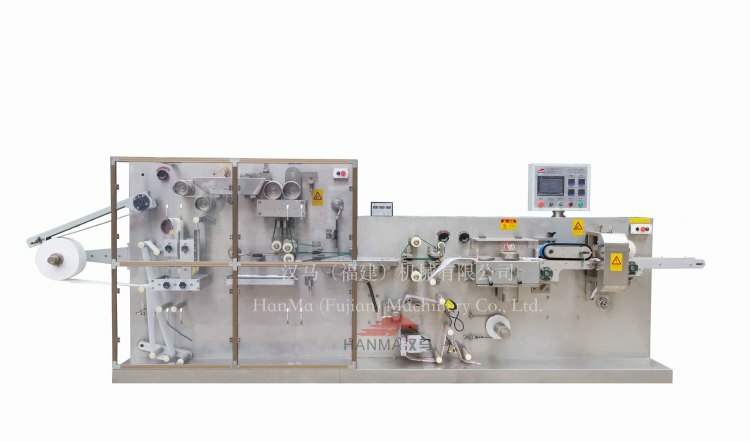 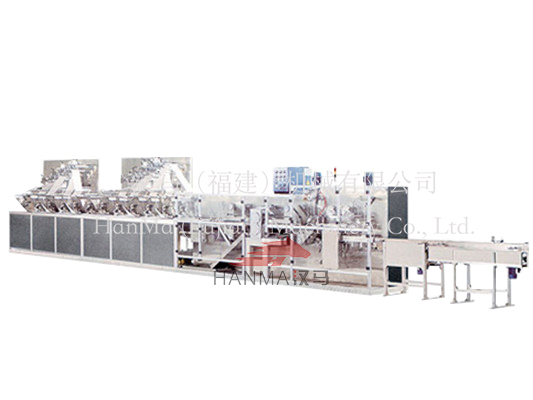 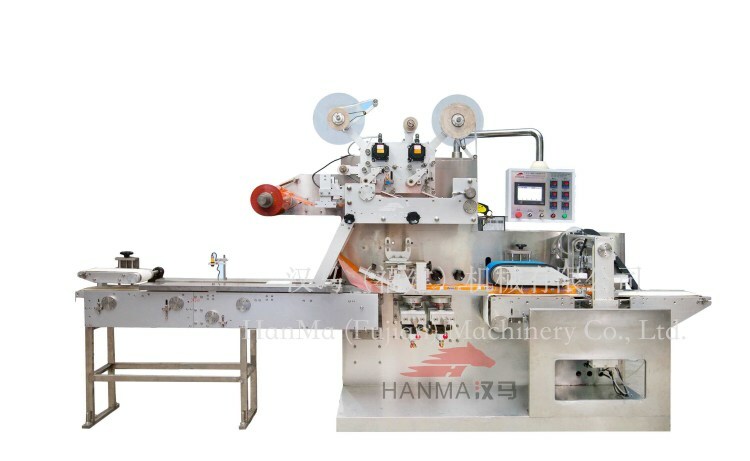 HanMa (Fujian) Machinery Co., Ltd.Is a paper products machinery enterprise combining research and development, manufacturing with sales. 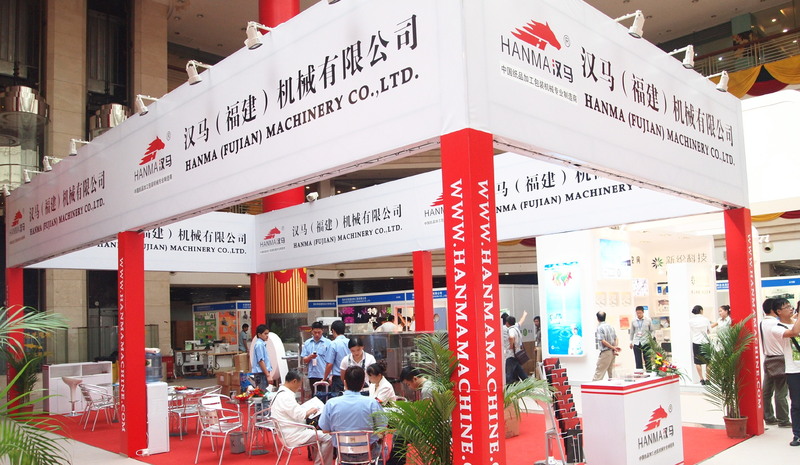 It was founded in 2000 and well-known enterprises in Taiwan. 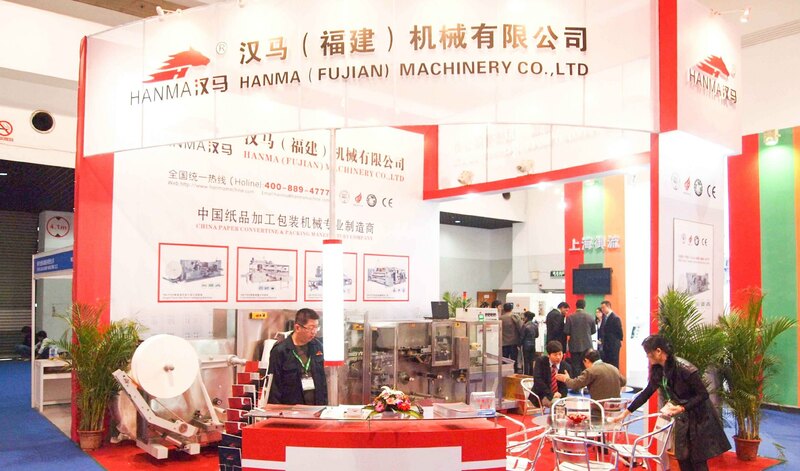 Since factory was established in Fujian, China, relying on the production experience that accumulated many years in Taiwan , perfect quality controlling system and advanced research and development capabilities, our products highly praised and welcomed in domestic and oversea, with high occupation rate in the domestic and international markets, Han Ma machinery machinery is always being the navigator of paper products machinery in domestic. 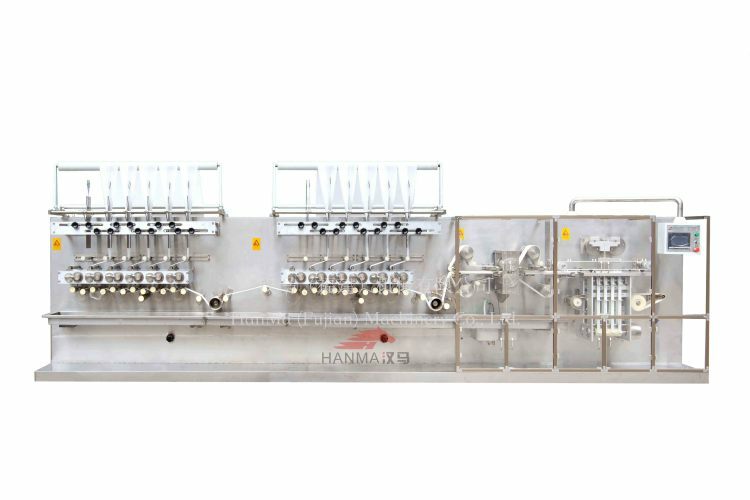 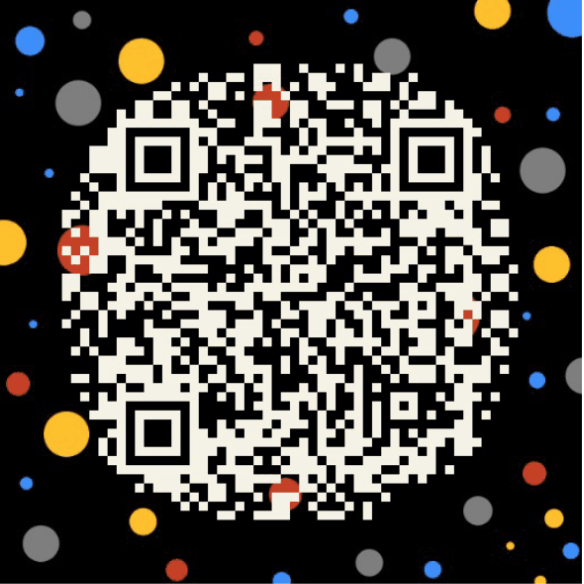 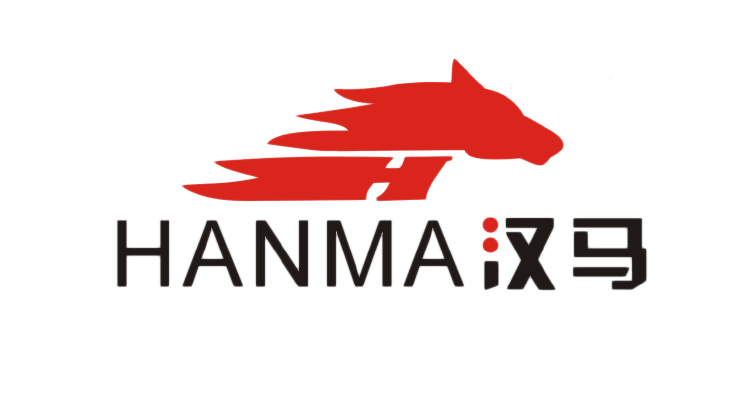 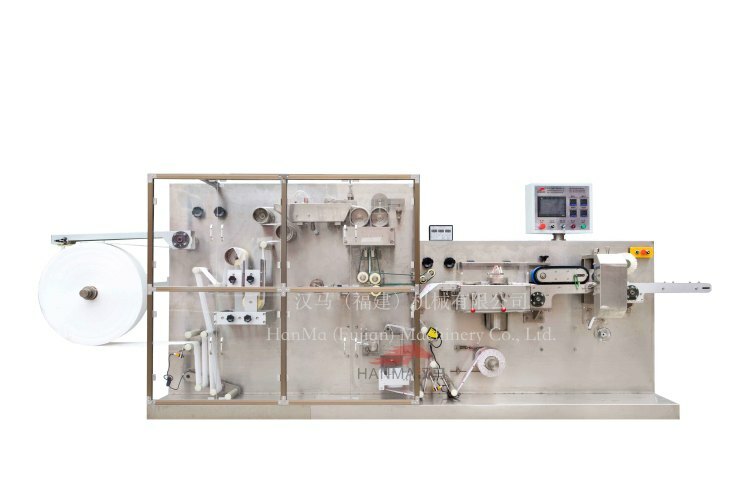 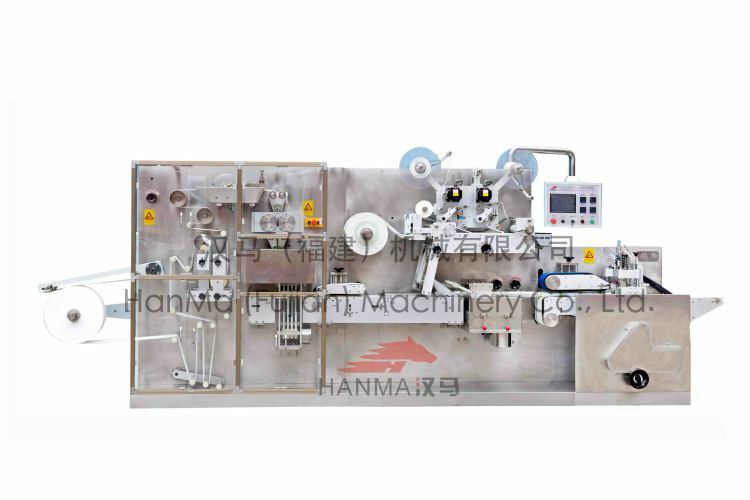 Copyright 2019 HanMa (Fujian) Machinery Co., Ltd.